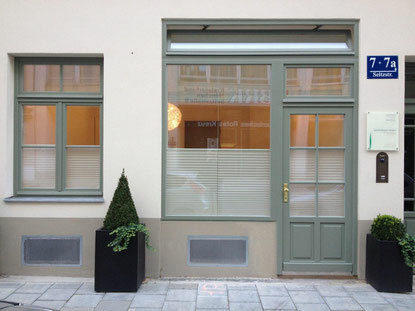 Naturheilpraxis Rhaden - Die Wohlfühlpraxis: "Sie sind einzigartig und so behandeln wir Sie auch"
Our treatments are based on natural and biological medicine, and are tailored to your needs and personality. Every person is unique. Therefore, it is our understanding of biological medicine that each patient requires an individual and holistic approach to treatment. We take our time for you.